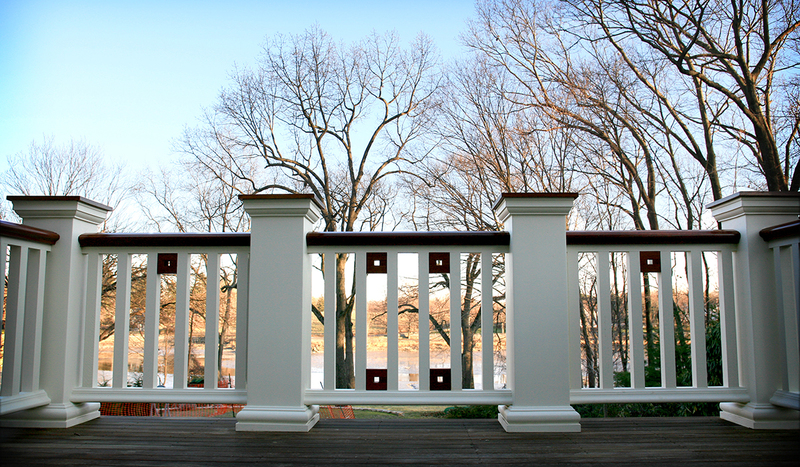 On this interesting lot overlooking the Goodwives River, stood a typical American Garrison Colonial house. 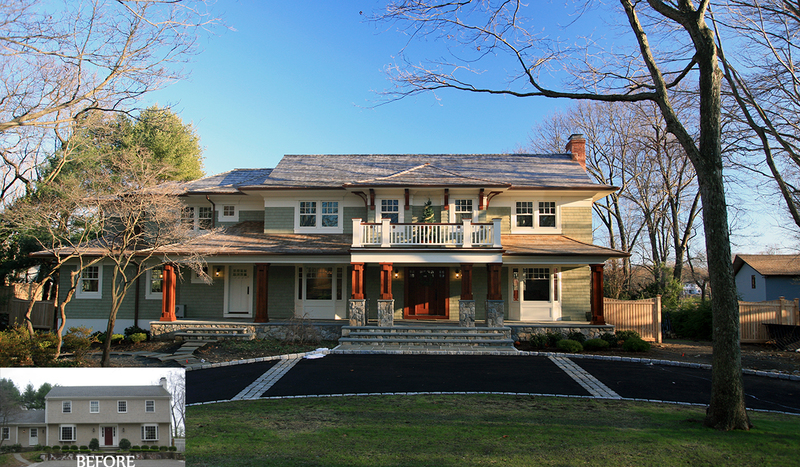 Our client was not interested in tearing down, but she had very specific ideas of what the finished home should portray. 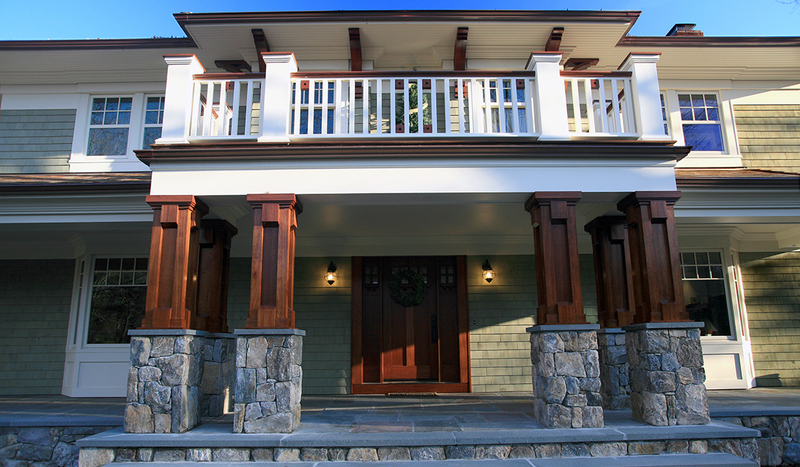 Her early description of “an arts and crafts, Asian inspired renovation”, were carefully considered. 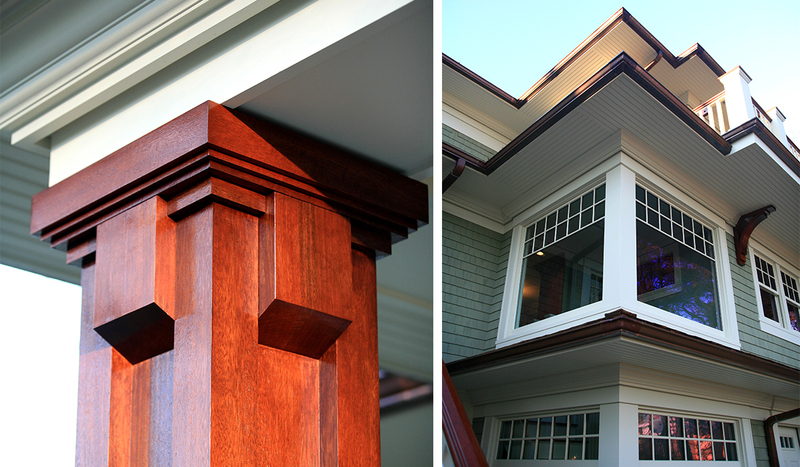 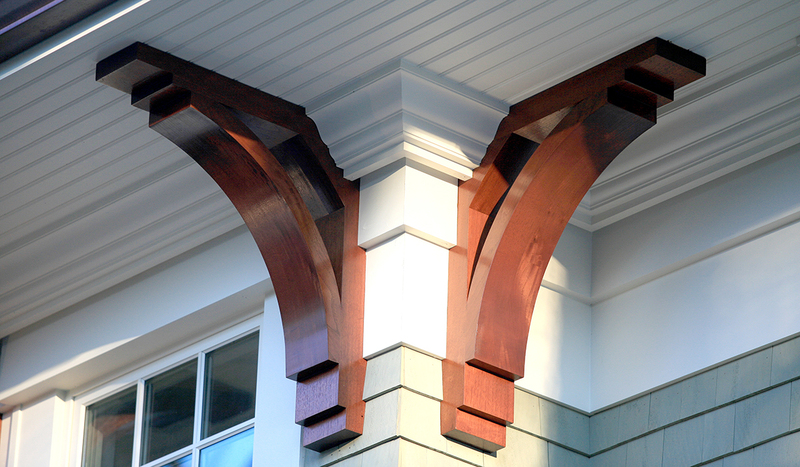 True to our client’s wishes, Cardello Architects tried to reflect the desired look with large overhangs, interesting detailed trim and mahogany columns on the front porch. 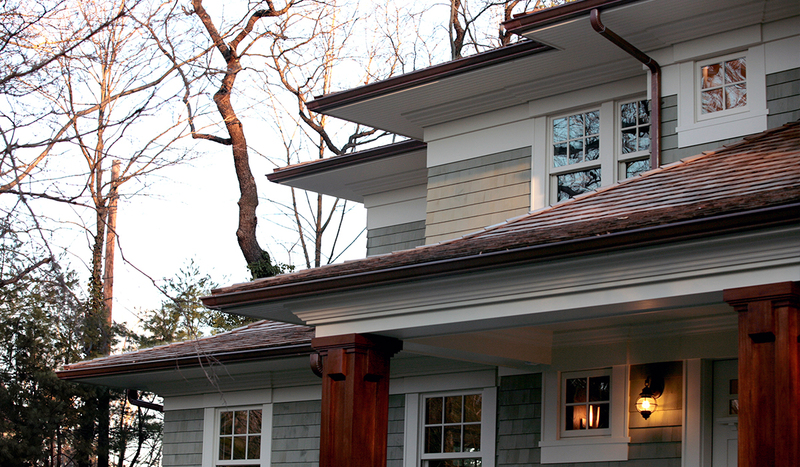 We gave the new home a slightly modern spin, particularly in the interiors. 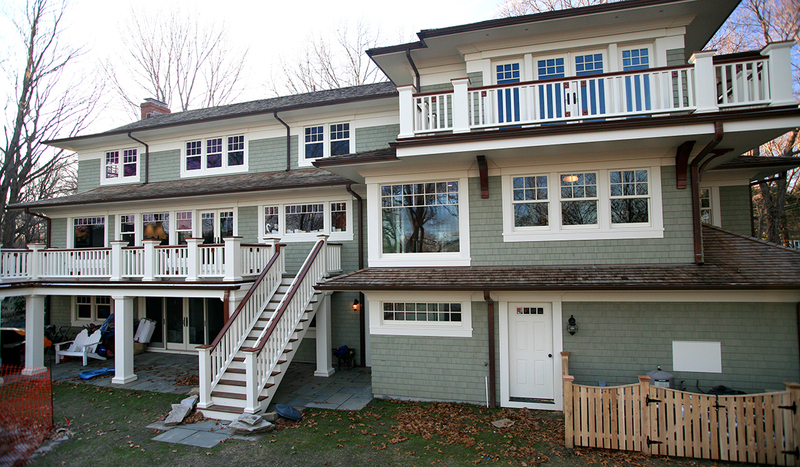 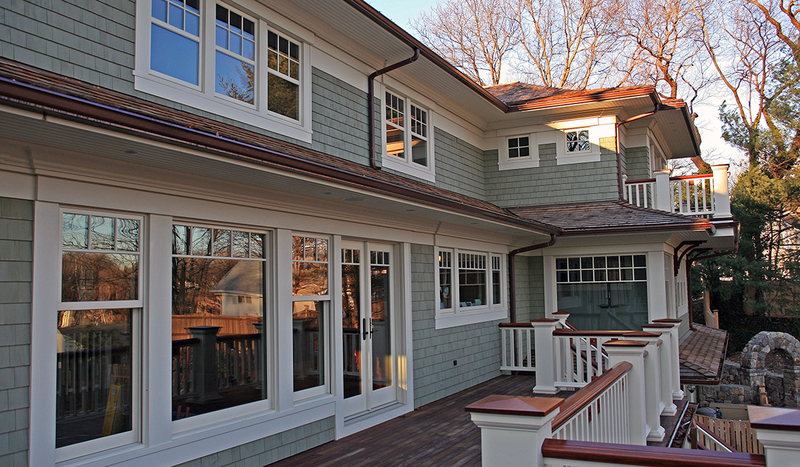 The finished product reflects the client’s desires while a New England feel to perfect these Colonial home plans.